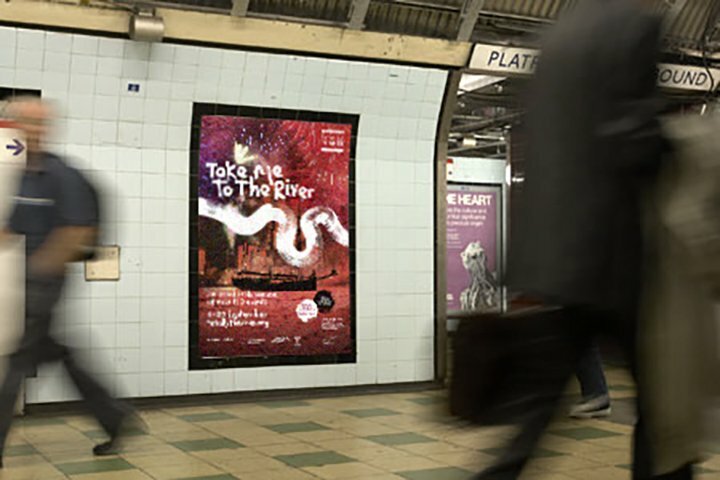 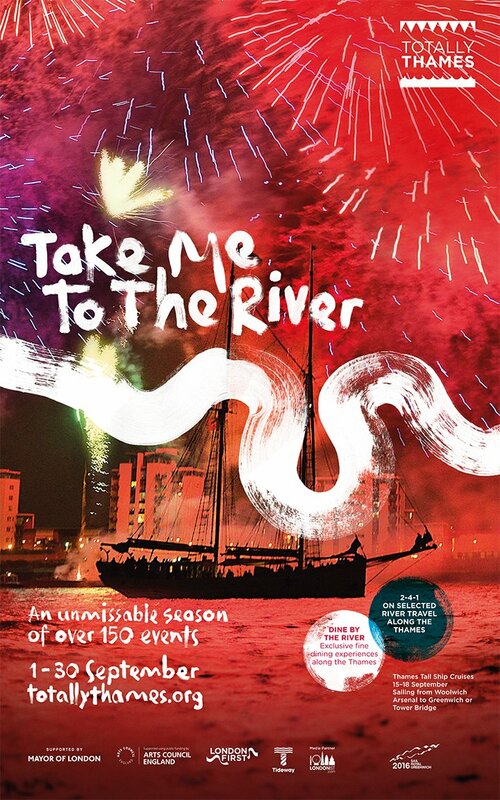 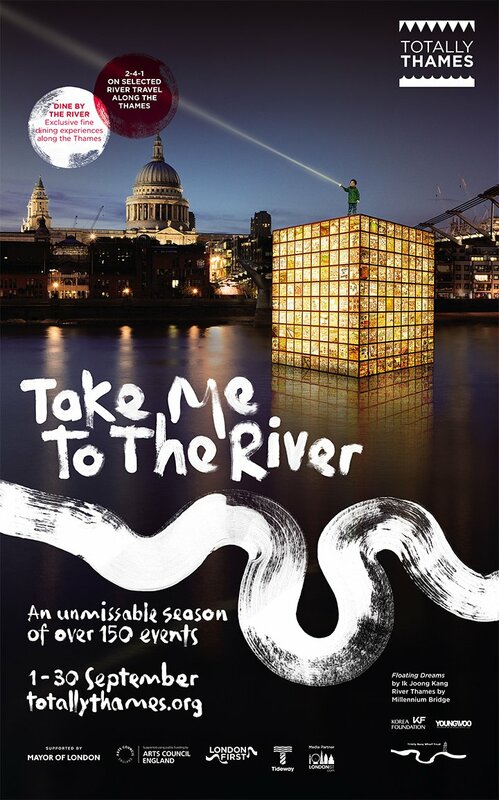 Totally Thames takes place over the month of September and brings the river to life via a season of arts, cultural and river events throughout the 42-mile stretch of the Thames in London. 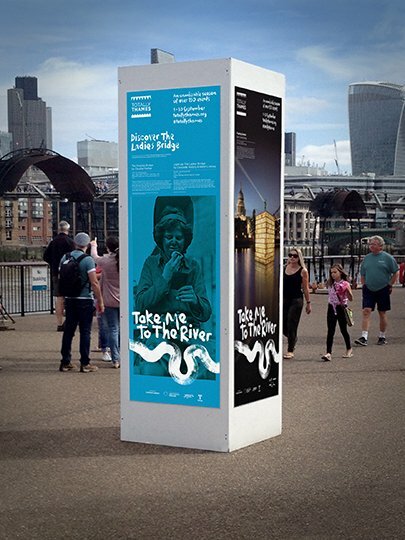 Approximately 2.5 million people attend over 150 Totally Thames events and the London-wide marketing and PR campaign achieves a reach of over 120 million people. Intro proposed the ’Take Me To The River’ strapline, which gave rise to the brush lettering and depiction of the course of the Thames through Central London. 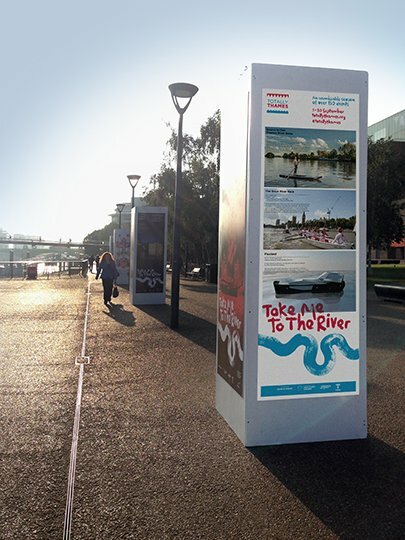 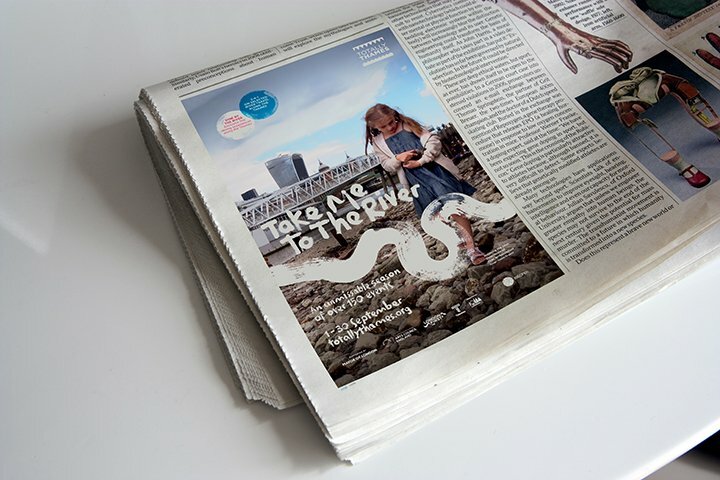 We designed festival boards, posters, flyers, press and digital ads and a programme of events.